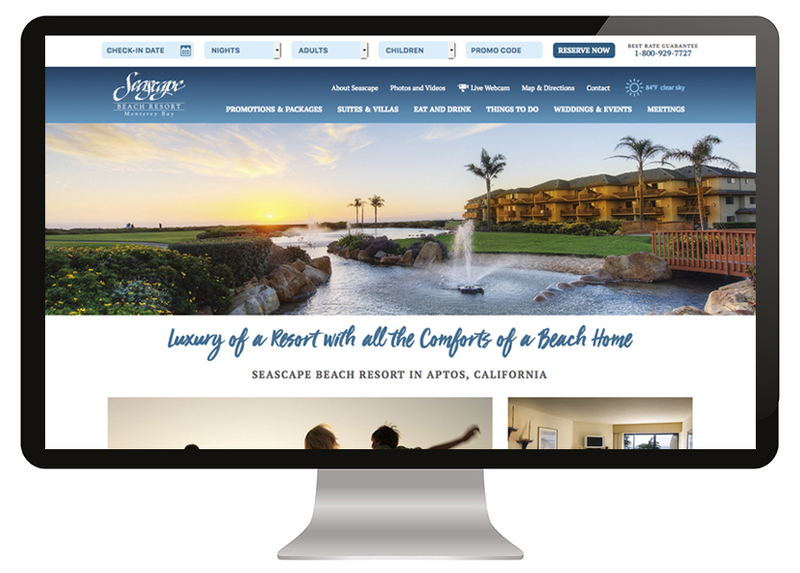 For more than 20 years, B+D has evolved Seascape Beach Resort’s integrated brand marketing from primarily traditional media in the ‘90s to robust digital campaigns today. 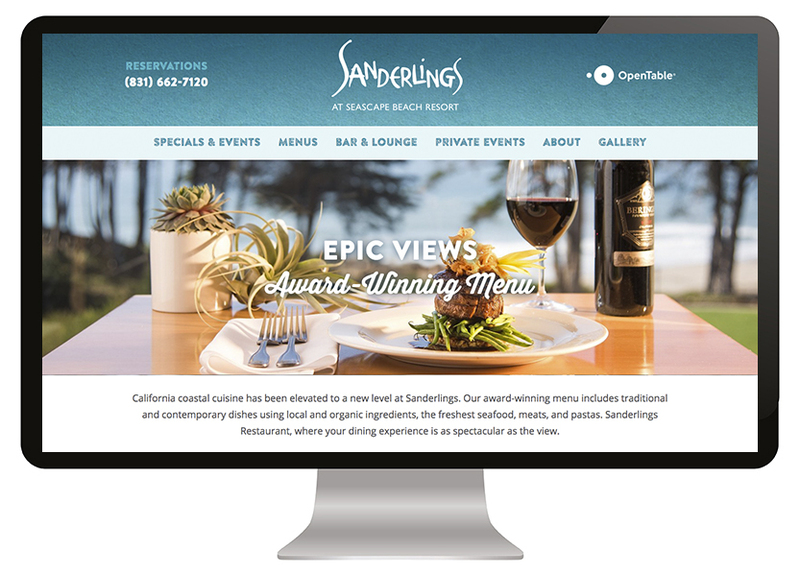 Highly successful direct marketing campaigns to preferred guests continue to be the staple for driving room nights, especially with low-cost email campaigns to Seascape’s healthy 34,000+ opt-in elist. 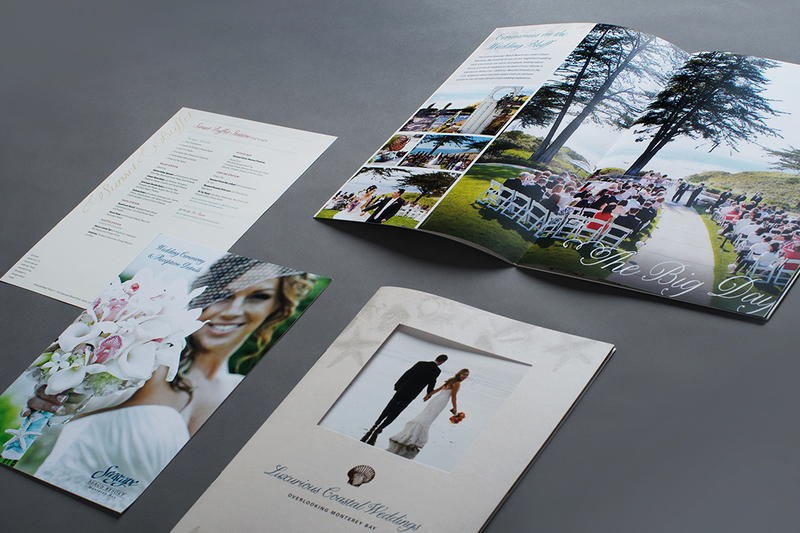 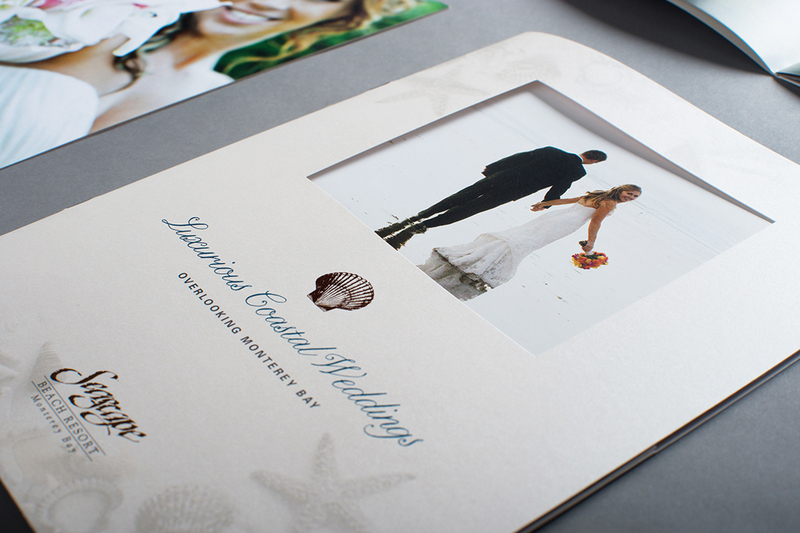 Throughout the year, a combination of print, web, direct, and social attract both new and return guests to the resort.